Your kitchen is much more than another room— it’s the nucleus of your home, where your friends and family gather for good times and great meals. 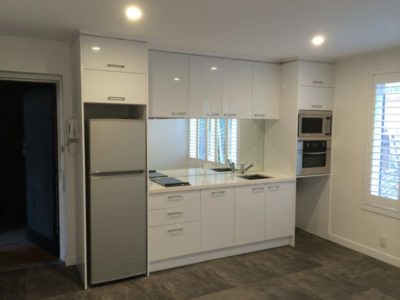 When you’re ready for a kitchen remodel in Melbourne, we know you have many decisions and preparations to make. 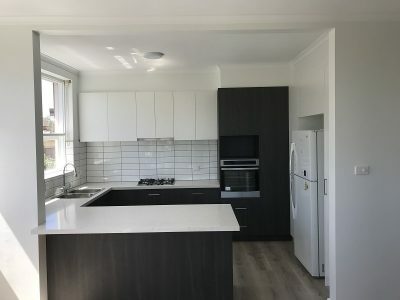 My Bathroom is one of the most trusted renovators and builders in Melbourne because of our acute attention to detail, our superior craftsmanship, and our ability to listen and understand the needs and wants of our customers. 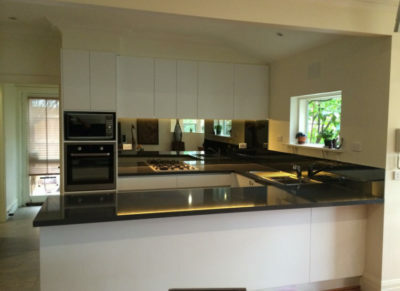 Our kitchen facelifts focus on providing the best quality results in short turnaround times. 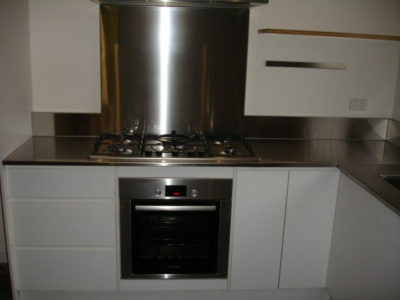 Our average project duration is 2-3 weeks, meaning you can get that new look now, rather than waiting months or longer! Our kitchen renovation process is designed to reduce stress, ensure your remodel process is positive, and guarantee that you end up with the kitchen you’ve always wanted. 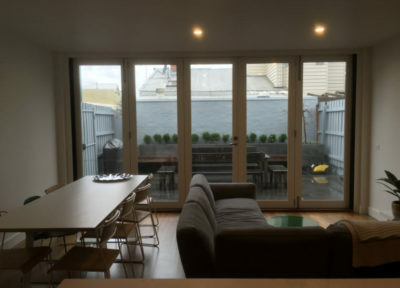 You will have a dedicated project manager, detailed 3d CAD render to help with your decisions, access to appliances at trade cost, and a transparent process that will keep you informed throughout your kitchen renovation. 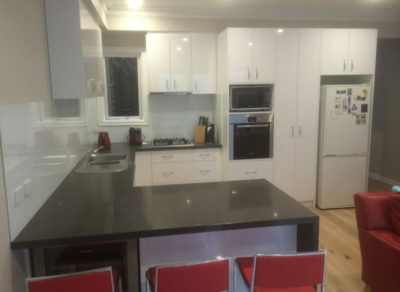 Here are a selection of kitchen renovation projects we have performed throughout Melbourne. All our makeovers are fully guaranteed. Excellent service – very reliable and good value. Carl was very friendly and a pleasure to deal with. Responsive, timely completion of project and followed-through on all agreed features and any patch-up jobs. Highly recommended!